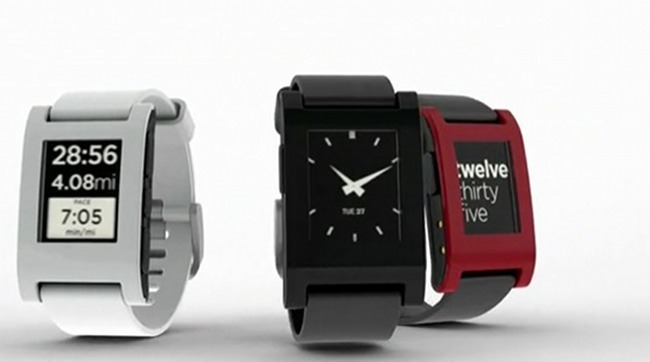 The Pebble hit the mark watches 1 million products sold. 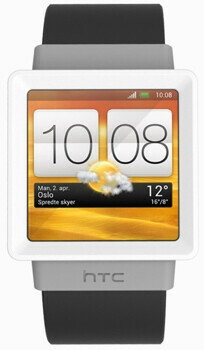 The e-paper screen clock developed via crowdfunding conquers space in smartwatches market, and manages to keep as a favorite before giants such as Google and Apple. 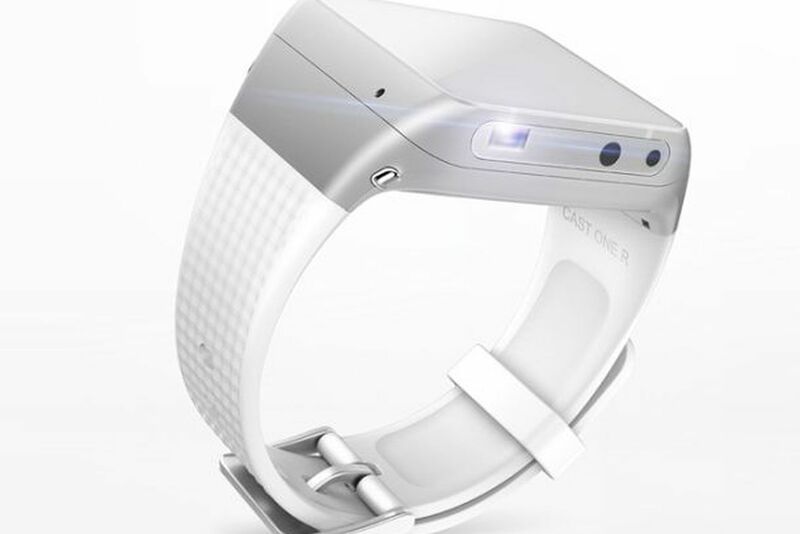 The cut in the amount of $150 to $100, and the new functions given to appliance — such as the monitoring of physical activities — both entered in September last year, are some of the reasons that made the score reach the millionth sale, doubling the numbers that were disclosed in March 2014. 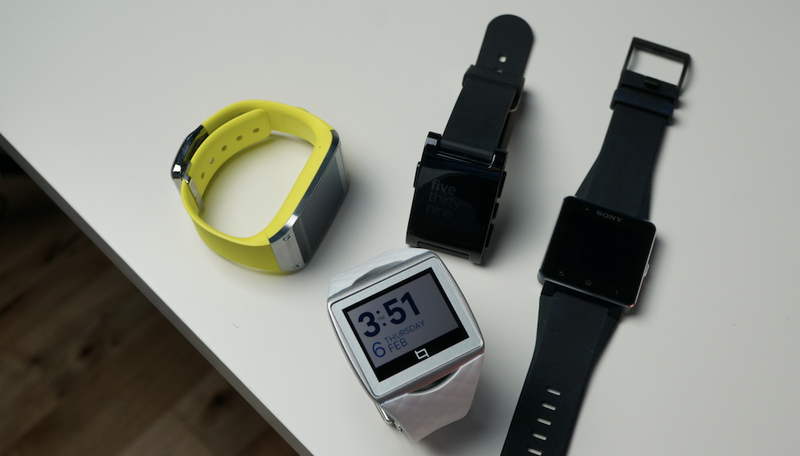 Eric Migicovsky, CEO of Pebble, contends that new products and a software update will be revealed even in 2015. “It doesn’t look like anything that’s in the market today, and it doesn’t look like what you already found in smartphones,” he says. Migicovsky refers to competing technologies from Apple and Google, which focus on similar applications or existing cell phones. 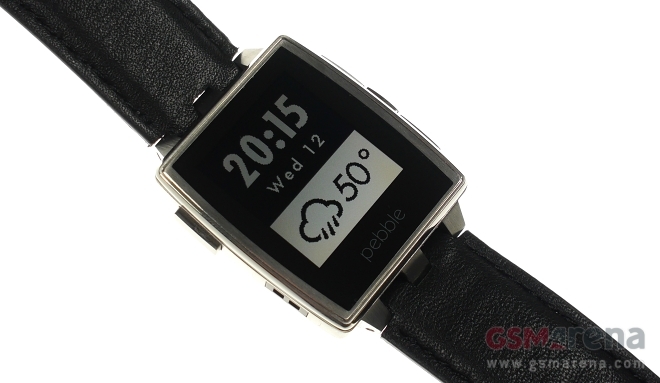 Will the Pebble will be able to convince people that don’t see practical reasons for buying a smartwatch clock? 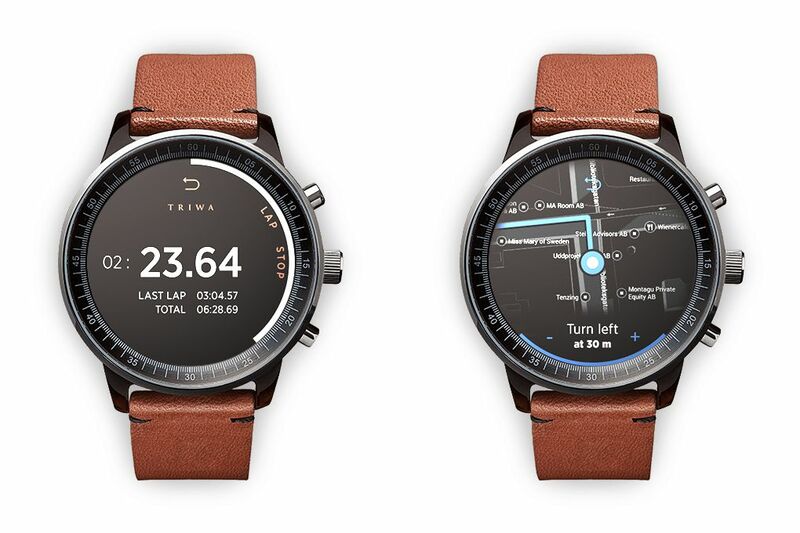 Six months after the launch, Google has yet to release any Android sales number Wear, available technology in smartwatches of Motorola, Samsung, LG, Sony and Asus. 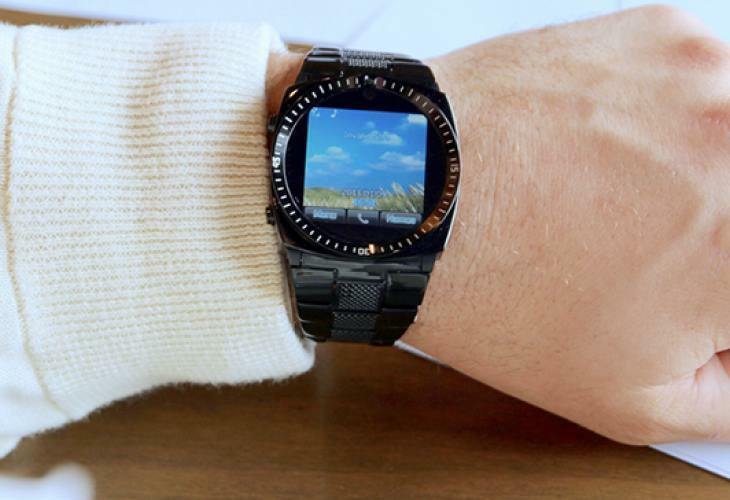 Samsung sent 800,000 copies of the smartwatch clock your market Galaxy Gear in 2013 and to release updated numbers since then. 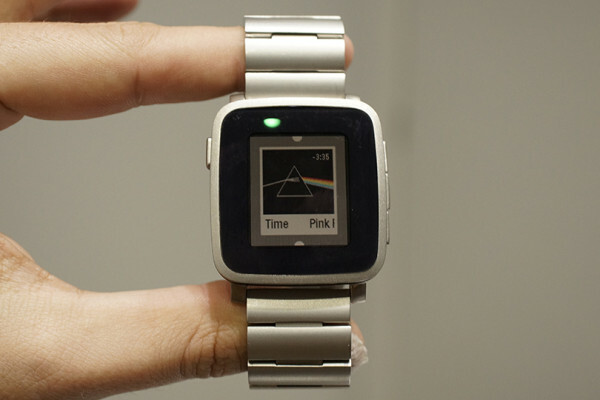 Now it remains to be seen if the Pebble will find challenges with the launch of Apple’s clock, planned for April. 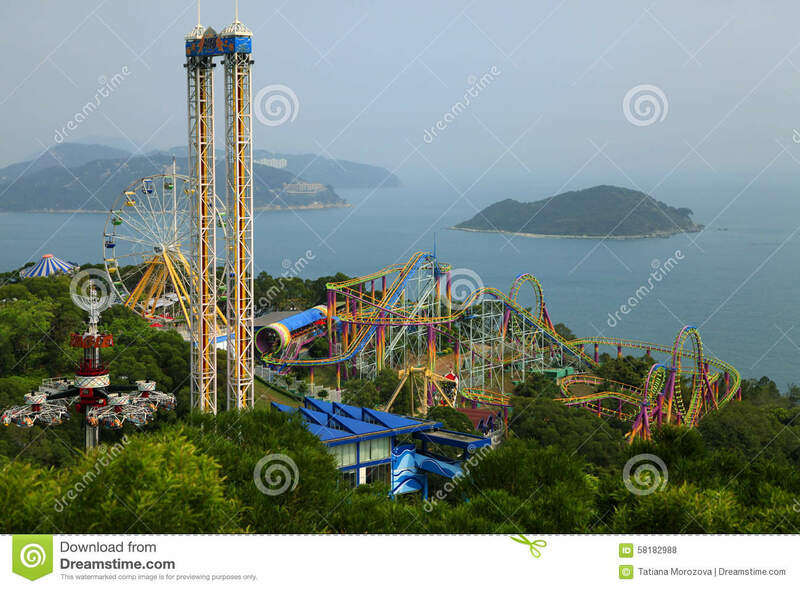 In addition, the company seeks to win the confidence of developers making it easier to build applications for the platform, as the web emulator that lets you test applications without the need to install software. This function is particularly interesting to compete with the new generations of Android applications Wear, which should hit the market later this year. 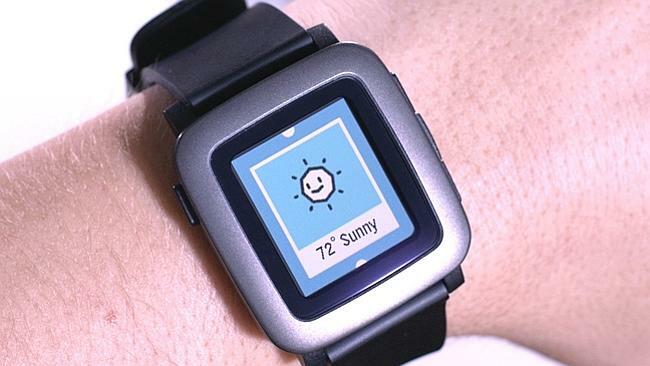 Watch Pebble was developed in one of the most successful campaigns of the Kickstarter. With single $100000 goal, the campaign ended in may 2012 with more than 10 million dollars, sponsored by 68,929 buyers. The platform already has 6,000 applications created by about 25,000 developers from around the world. The watches are available in two models, the conventional, founded by the crowdfunding platform and the Steel with stainless steel body and physical buttons.